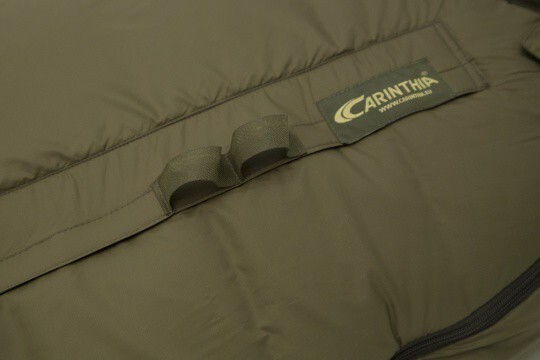 Developed for trekking, hunting expeditions and survival in the wilderness under extreme conditions. 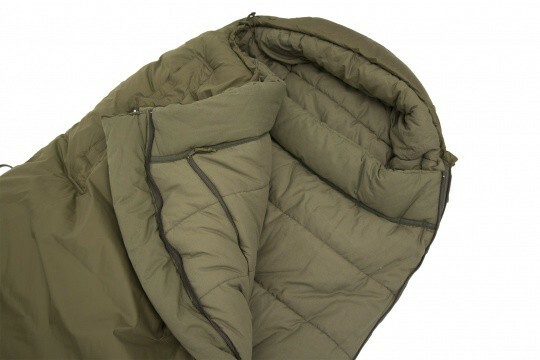 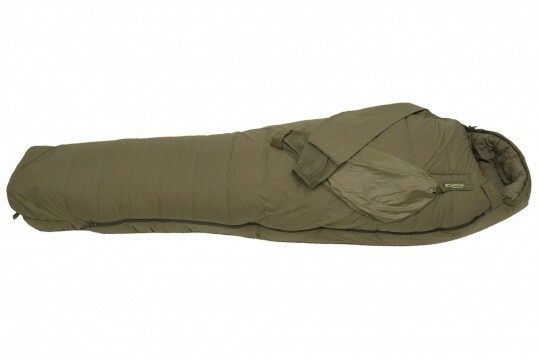 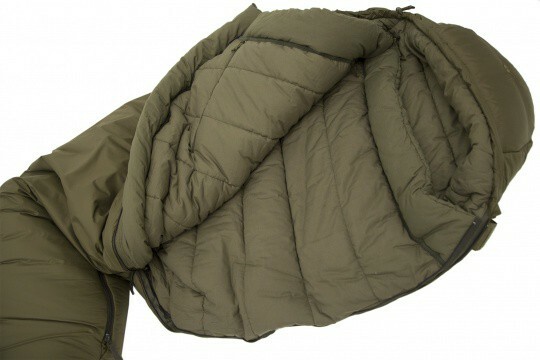 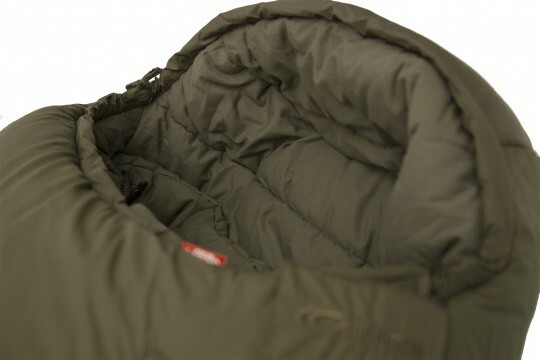 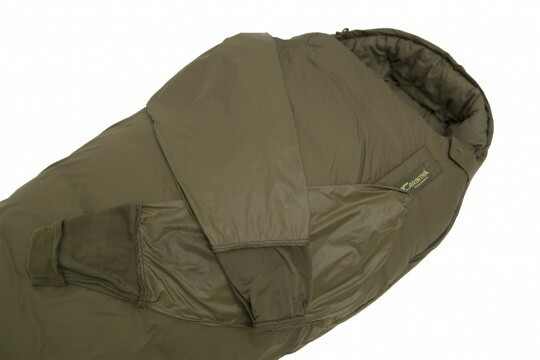 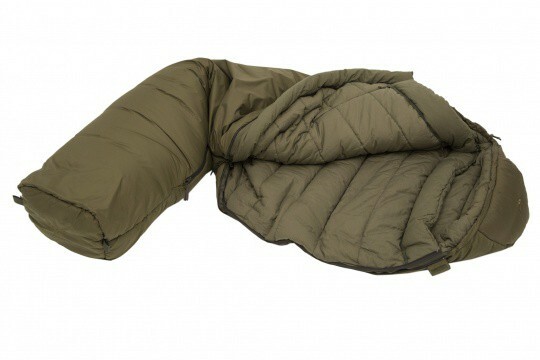 4-season sleeping bag designed for use at low temperatures. 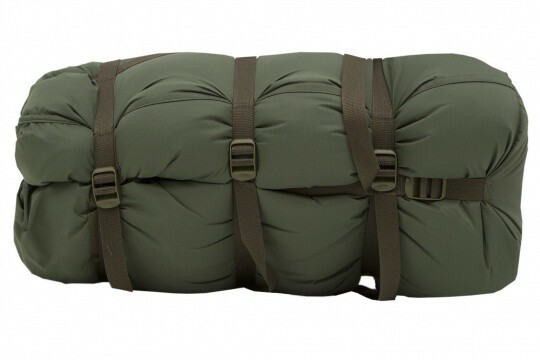 Particularly suitable for expeditions and wilderness survival. 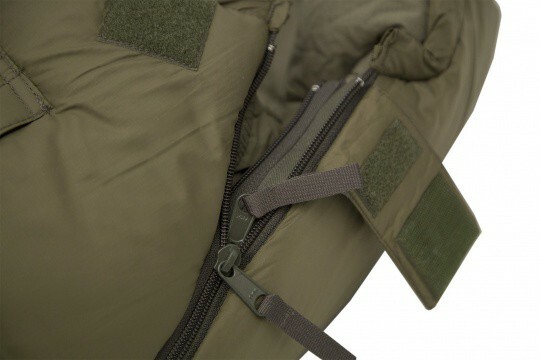 Integrated sleeves that can be sealed and stored between the insulation layers. 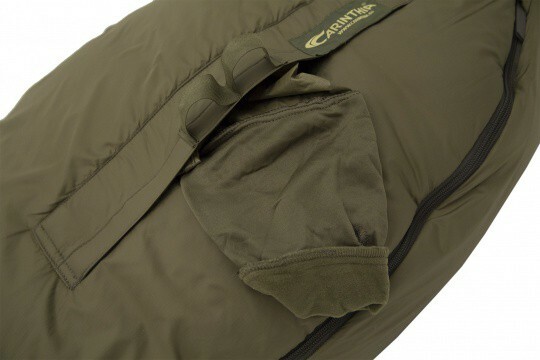 When in use, this allows unlimited freedom of movement, ideal when cooking or writing (additional pocket for a torch, battery or camera). 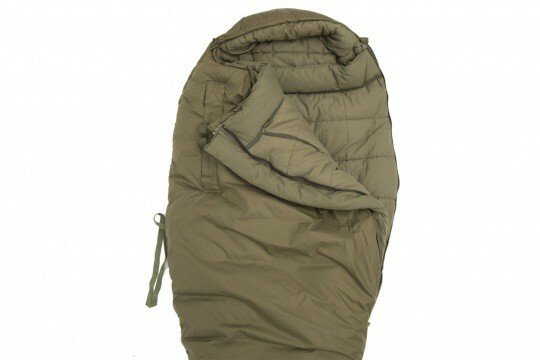 The sleeping bag doubles as a “coat”, thanks to the zip at the foot-end.